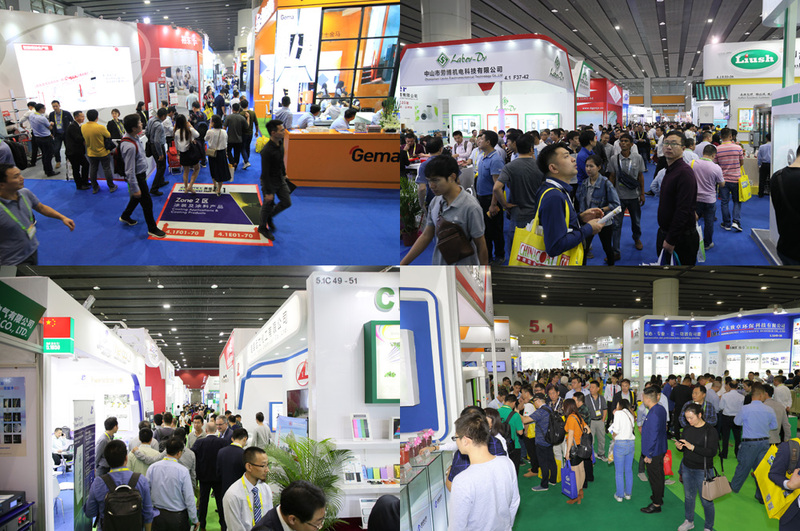 Recently, it has come to our attention there are rumours spreading around that our Guangzhou editions of CHINACOAT and SFCHINA will be cancelled, and that the two exhibitions will be held in Shanghai only every two years instead. 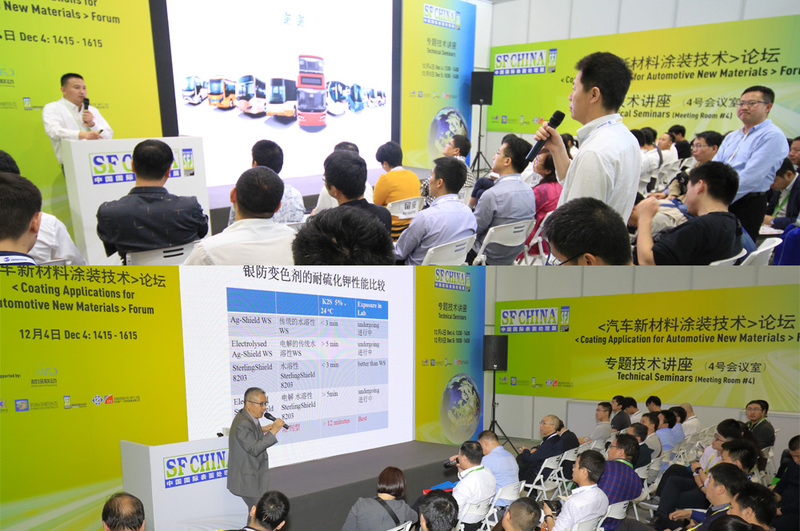 As the Organizers of CHINACOAT and SFCHINA, we hereby deny any such false rumours and announce that the two Exhibitions will continue to be held annually and alternate their Venue between the cities of Guangzhou and Shanghai, P. R. China. 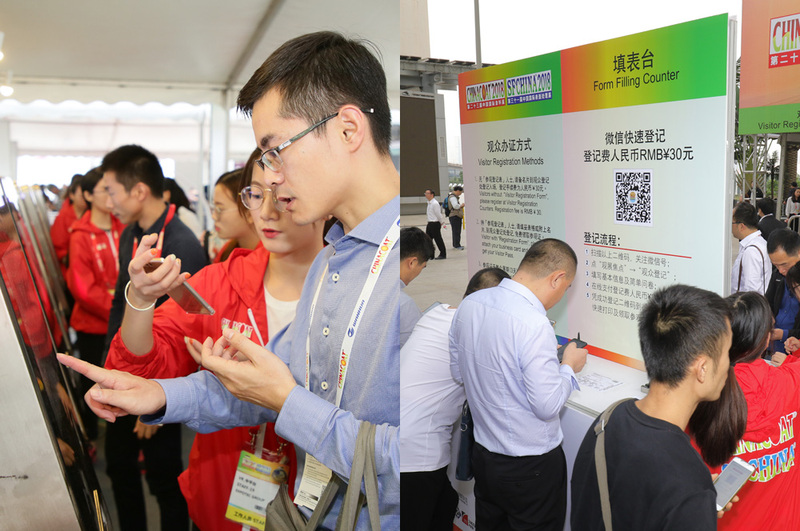 The Organizers advice exhibitors and visitors to only trust news and information as published and announced via our official channels such as official websites, social media official accounts, official publications, etc. If you ever have any doubt on the validity of information or news you receive, please do not hesitate to contact us at info@sinostar-intl.com.hk. The Organizers reserve the rights to take any necessary legal action against any false rumours or news against us. Last but not least, thank you for your continuous support to our series of exhibitions. 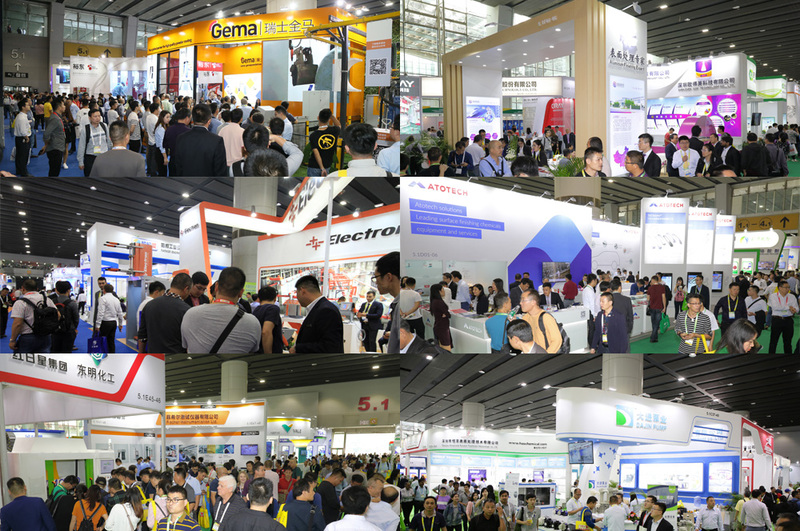 We look forward to welcoming you again in Shanghai 2019 and in Guangzhou 2020 and continue to serve the industry from there! 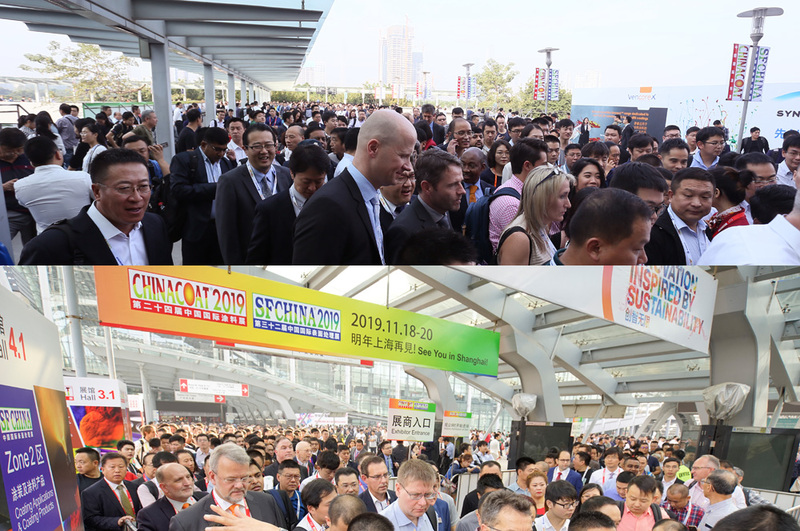 Since its inception in 1983, SFCHINA has been dedicated to providing an international trading platform for suppliers and manufacturers of the surface finishing industry to connect with trade visitors from China and Asia. 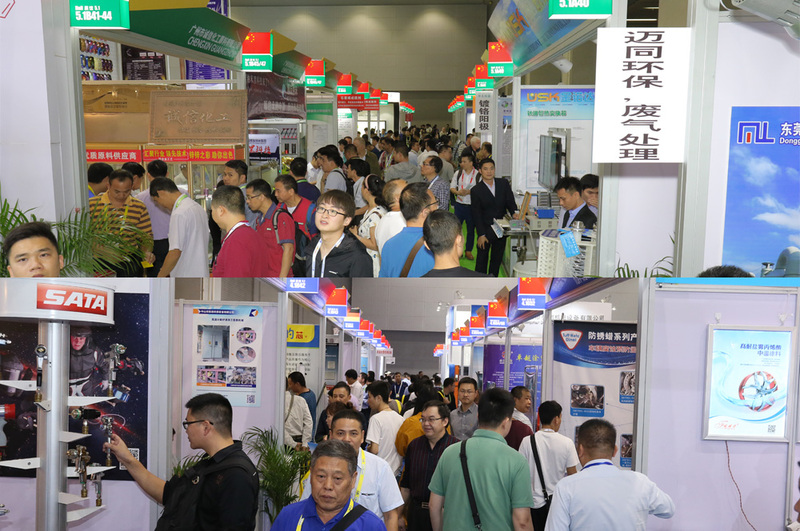 The show is held annually and alternates its venue between the cities of Guangzhou and Shanghai, P. R. China. 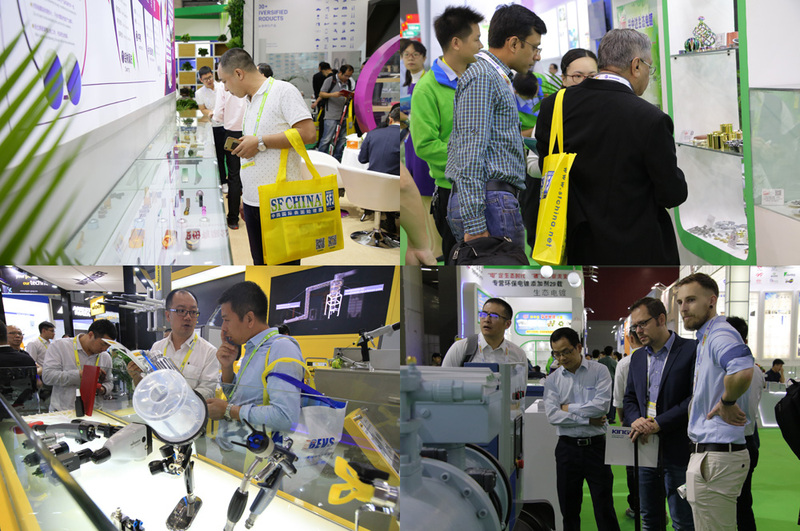 The scale of our 2018 Guangzhou edition attracted a total of 11,466 trade visitors from 48 countries/regions, 313 exhibitors from 19 countries/regions and a gross exhibition area of over 15,000 square meters. 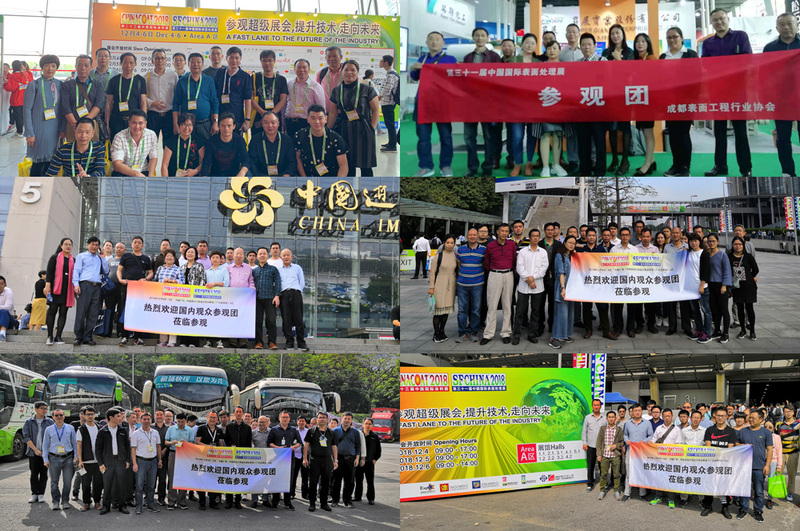 In 2019, SFCHINA will return to Shanghai and continue to serve as your gateway to China & Asia Finishing markets!